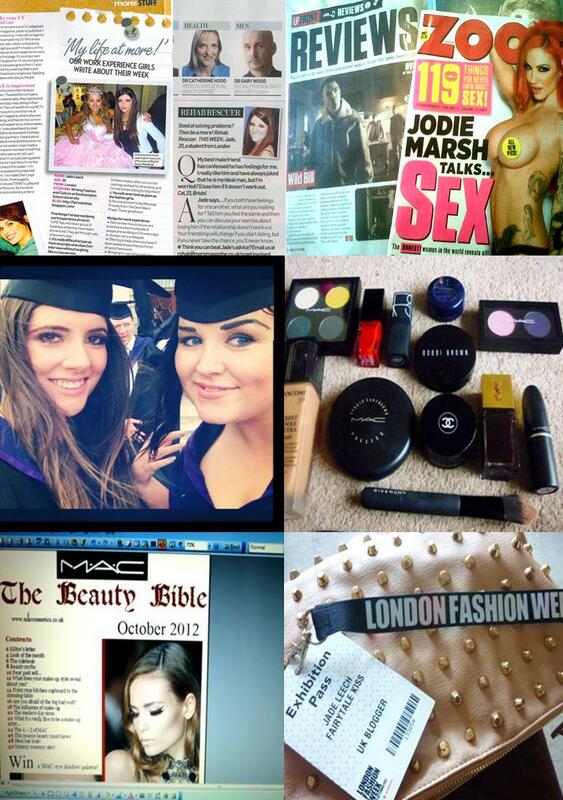 2012 has been a year full of everything really, I feel like this is the year where I've finally taken the step from a carefree university student, to a young professional (sort of..) trying to make myself known in the fashion and beauty industry. What a year it has been. 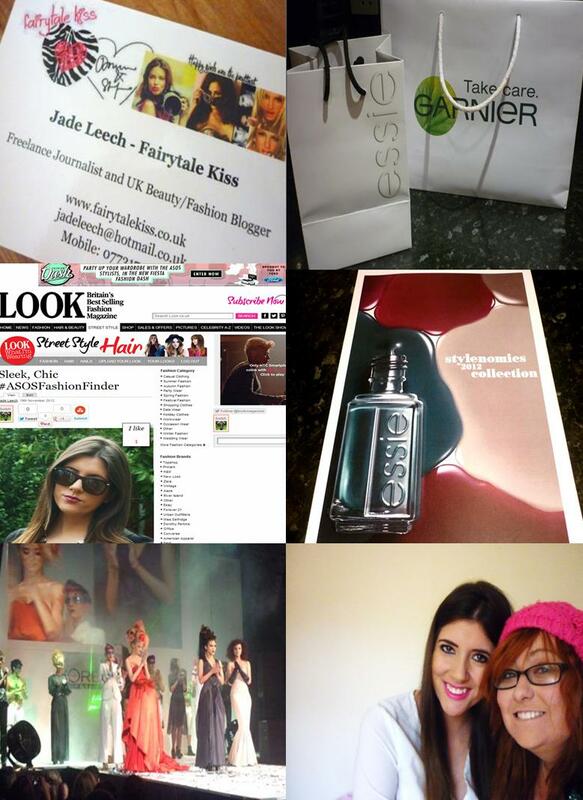 It was so hard trying to pick the highlighs of 2012, but I think my blog has been a very big part of it. Let's start from the top, freelancing for more! magazine and actually seeing my face printed into the actual UK fashion and beauty magazine is definitely top of my list. Working with the beauty girls, Poppy, Zara and Annie has been one of the most fantastic experiences and I can't thank them enough for letting me work with them. Having my work published in Zoo magazine was also a great ride, it's an incredible feeling to see your name printed on a national magazine. 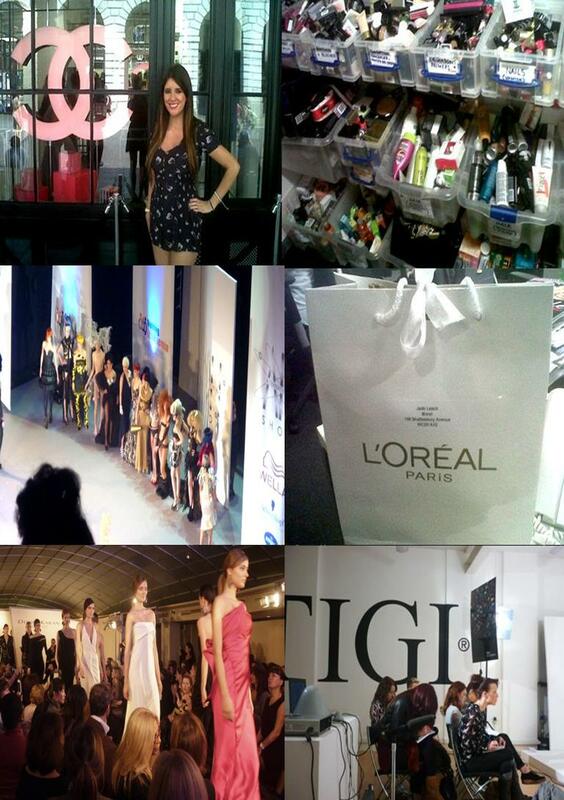 Interning at Red magazine was also a fantastic experience. I feel so lucky to have worked with the Red team - it makes me feel even more greatful that I managed to itern at 3 different magazines in less than 4 months after I left uni. Modify the particular transmitting smooth and also filtration each 15, 000 to be able to 19, 000 a long way. This kind of rolex replica uk guard the particular precision-crafted the different parts of the particular transmission/transaxle. Check the particular suspension method on a regular basis. This may prolong lifespan with the vehicle's four tires. When you are looking for any easy and quick way of re-master the complete lunchmoney perform of one's car or truck, you need to take into account convertible top wraps. Convertible top masking your car or truck can easily seem being a color career, with all the only deviation getting the sophistication regarding putting into action the particular adjustments are generally significantly a smaller amount required and also fees are often considerably reduced. Any convertible top place can be a easy self-adhesive layout which can be linked on our bodies of one's hermes replica. It is possible to soon after remove it if you choose to without the need to be able to repaint and even proceed through any good problems. This type of altering is normally well-known not merely to its simplicity, but in addition because adaptability. You'll find oneself hermes replica concerning how trouble-free it could be to be able to basically modify the complete seems of one's car or truck. Merely neglect the must acquire your car or truck with a automobile color specialist, possessing almost everything refurnished along with prada replica about different tiers regarding color along with coatings.